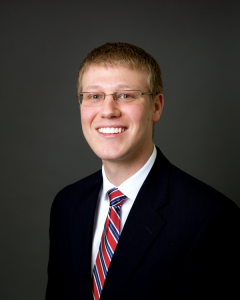 Justin Rogers, Bible professor at Freed-Hardeman University, presents a practical approach to Genesis. His new book, In the Beginning, starts with creation and moves through the book, teaching down-to-earth lessons about sin, drunkenness, service and sacrifice, leaving a legacy, and more. 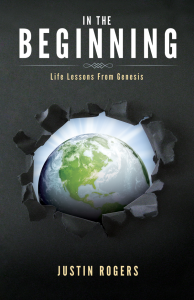 Rogers makes the book of Genesis accessible and easy to understand while still challenging his readers to find meaning in stories that have been handed down for generations. Gospel Advocate’s goal has always been to bring you books and materials that will be helpful in your Christian walk. Let our family be of help to your family. Order from our website here or call 1-800-251-8446.